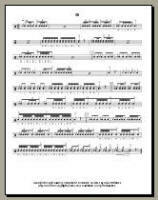 This advanced snare solo is in 6/8 and was first composed in 1987. It is part of my book Sight Reading Complete for Drummers. This solo is one of several from the back of volume 2. "Play-drums: 68 Snare Drum Solo"